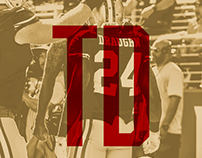 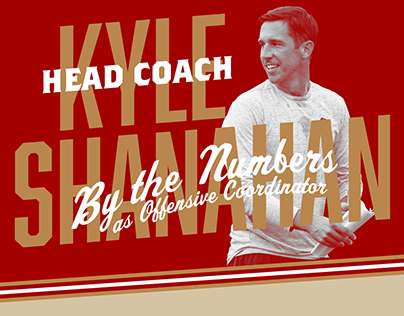 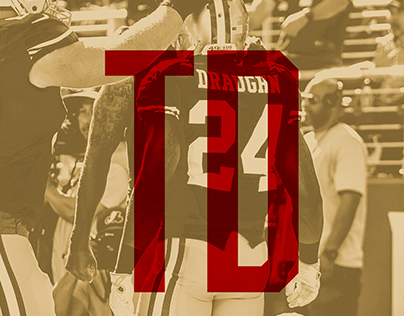 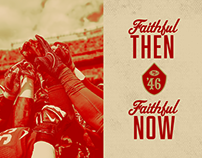 The purpose of the site is to allow fans to take a closer look at the first alternate uniform in 49ers history. 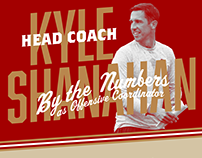 The website features photography and video from our in-house shoot with testimonials and comments from the players along with a 360 degree interactive rotator of Navarro Bowman. 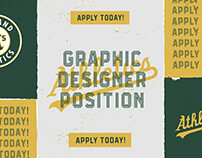 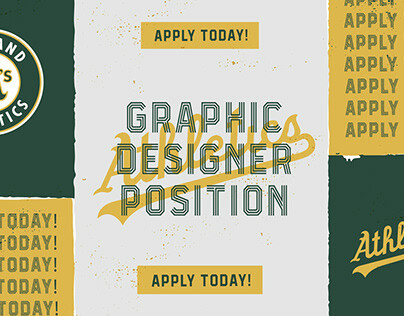 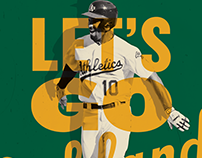 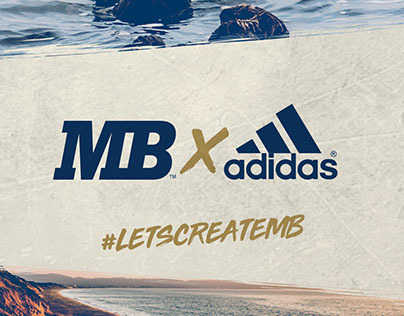 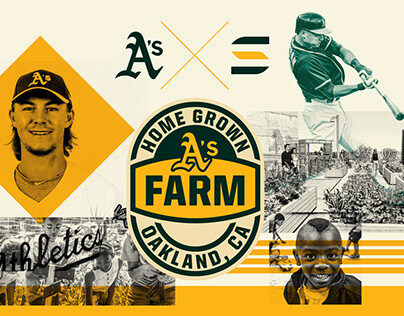 OAKLAND ATHLETICS GRAPHIC DESIGNER // APPLY TODAY!